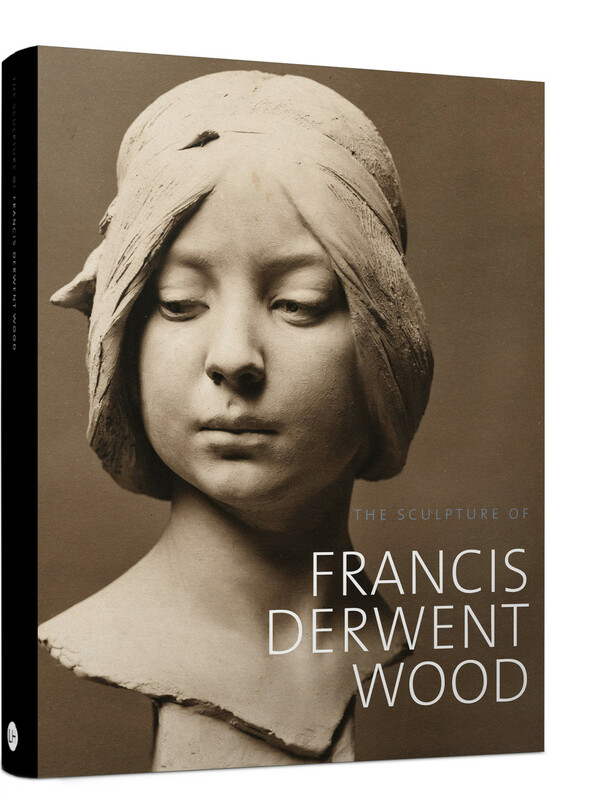 This final volume in the British Sculptors and Sculpture series addresses the work of the important but neglected British sculptor Francis Derwent Wood RA (1871-1926). A student of Edouard Lanteri at the Royal College of Art, Derwent Wood's early artistic career was distinguished. 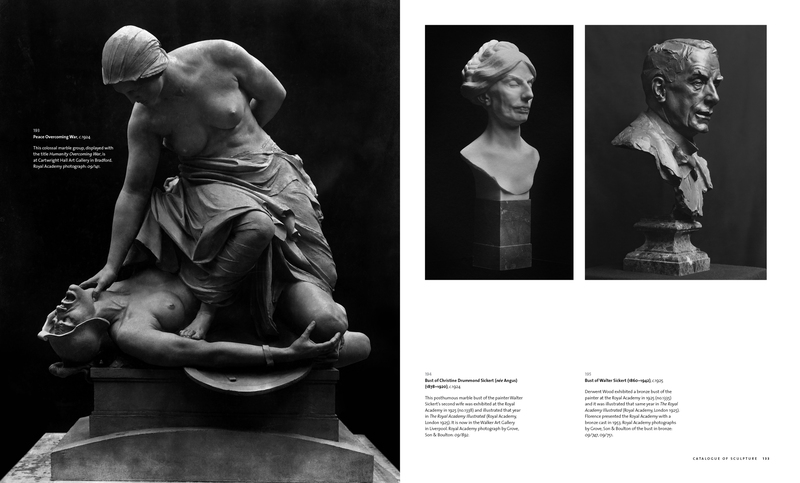 His reputation grew rapidly and a period as Director of Modelling at the Glasgow School of Art saw him working on public commissions with many of the city's most important architects. 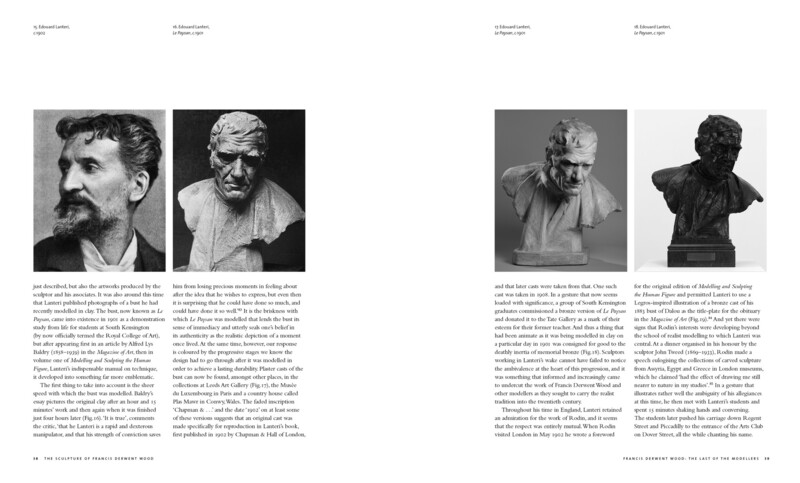 Simultaneously, he built his London practice, perfecting the art of the rapidly executed, observationally astute portrait bust, and becoming a well-connected member of the Chelsea set. He exhibited at the Royal Academy every year from 1895 until his death in 1926, becoming a full Academician in 1920. During the First World War he carried out pioneering work in the field of facial prosthetics. 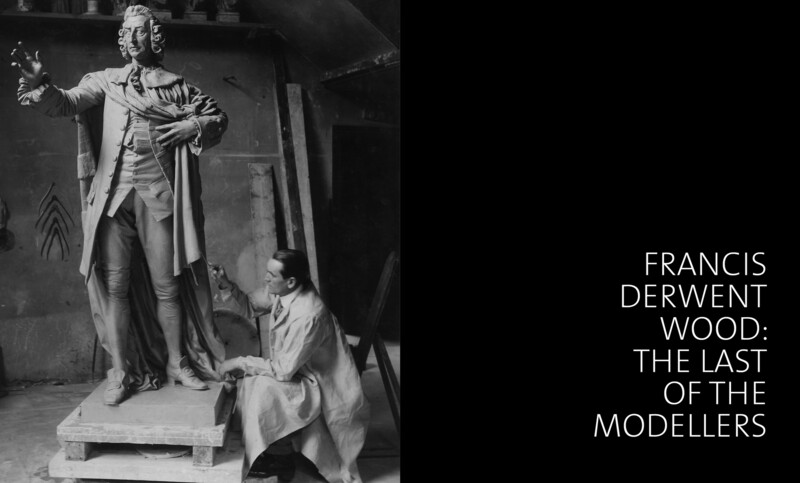 He was appointed Professor of Sculpture at the Royal College of Art in 1918, where Henry Moore was amongst his many pupils. Derwent Wood's Machine Gun Corps memorial at Hyde Park Corner in London, completed in the year of his death, is amongst the best-known and most consistently reviled sculptures in Britain. Matthew Withey offers readers a subtle and layered interpretation of the career that led up to this iconic and misunderstood work, together with a comprehensive catalogue of Derwent Wood's diverse body of work.